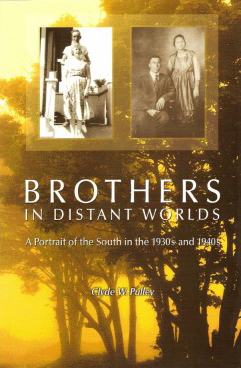 This is Clyde Pulley’s third book on his native South and issues of race and color. A retired military man, prison official, and professor of criminal justice and sociology, he has now written the story of his father, a Black tobacco farmer and carpenter who endured the years of segregation and abuse, disrespect and violence which were the conditions below the Mason-Dixon line during the Depression years. The brutality his father endured is set against the deep friendship between his family and that of their White neighbors.